Janto Cargo Trailers offers 8.5 Wide Gooseneck Series cargo trailers in a variety of sizes with our “Advanced” specification only. We include all of our best features in our gooseneck series trailers ensuring a quality trailer that will last for the long haul. 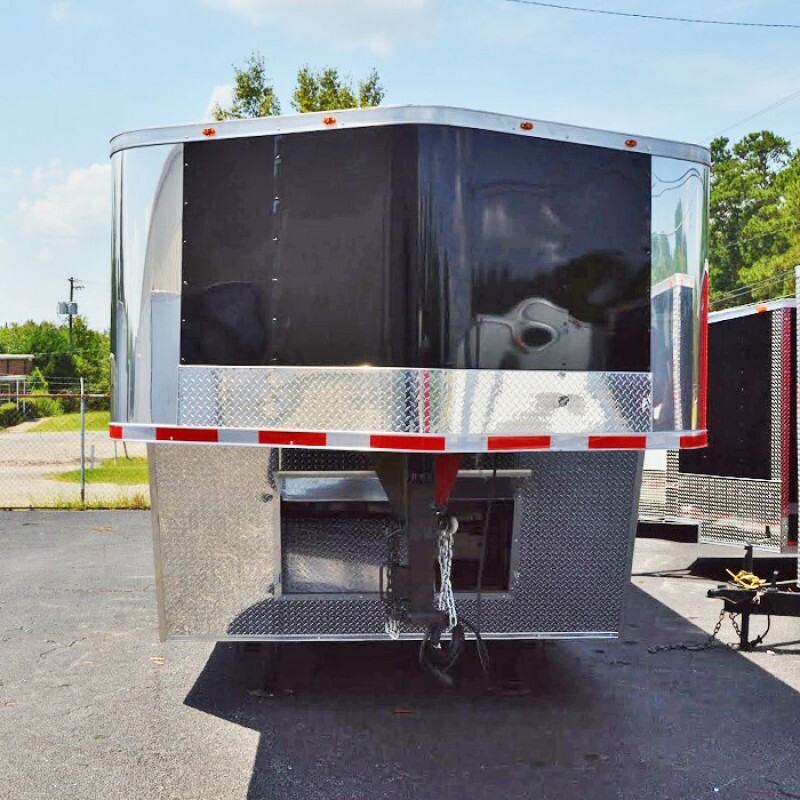 Looking for something specific for your gooseneck trailer or 5th wheel? 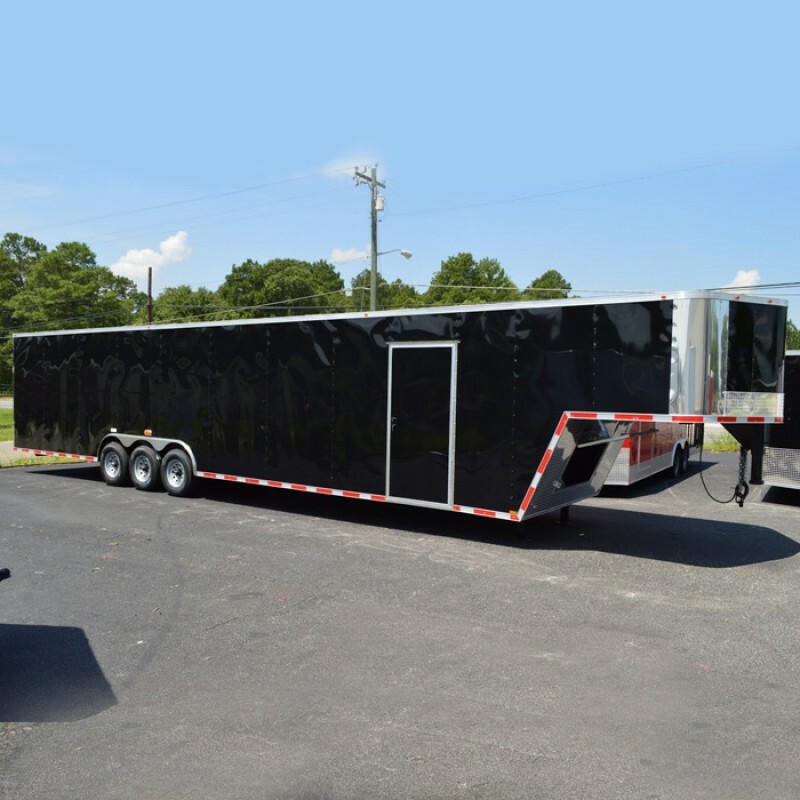 Add any of our custom options to your order to create the perfect gooseneck enclosed trailer for all your hauling needs!